How to Become A Certified Translator: What should a translation professional consider when being offered a job? 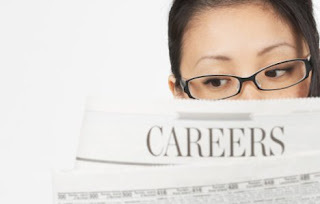 What should a translation professional consider when being offered a job? The same things that any professional should consider, naturally. First, is the job a good fit and of interest? Without that, there’s no point continuing. Second, is there a potential upward career path in that job, either within the company or elsewhere? Third, is the pay commensurate and appropriate, and will it allow the professional to live comfortably or to get to another position soon where that is possible? And what kind of raise policy does the firm have? If relocation is involved, do you like the new area? Will the firm pay to move you Finally—and this is up to your own conscience, of course—but is everything in the job description above board and honest? Are the working conditions safe?